Glam-up your Easter basket this year! 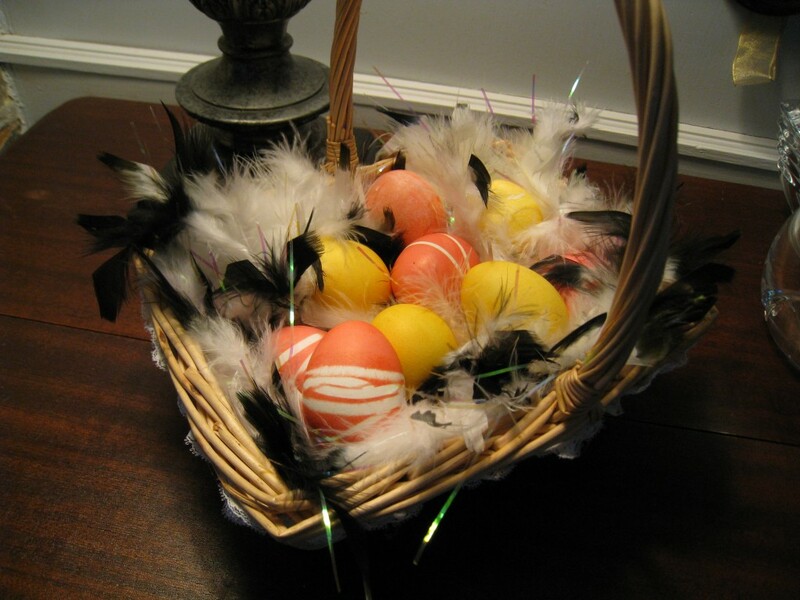 Forget the messy Easter grass, cradle your eggs in feathers! 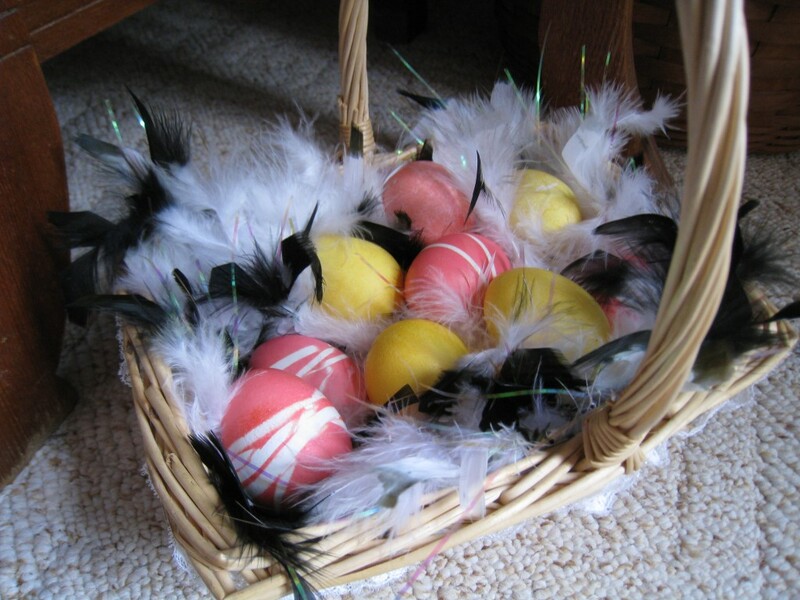 What could be more fitting than to use feathers to cushion your Easter eggs? You can find packages in every color at craft stores. I used a feather boa I found in my costume box. 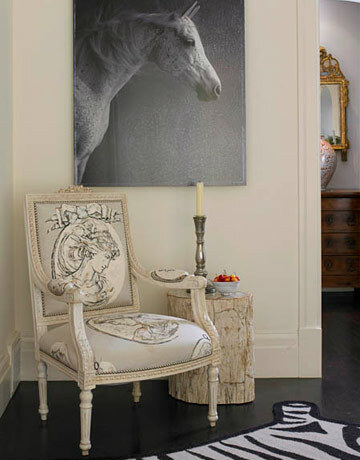 Perfect for the glamour girl! Create your own designer eggs. Wrap them with rubber bands before dropping them in the dye. 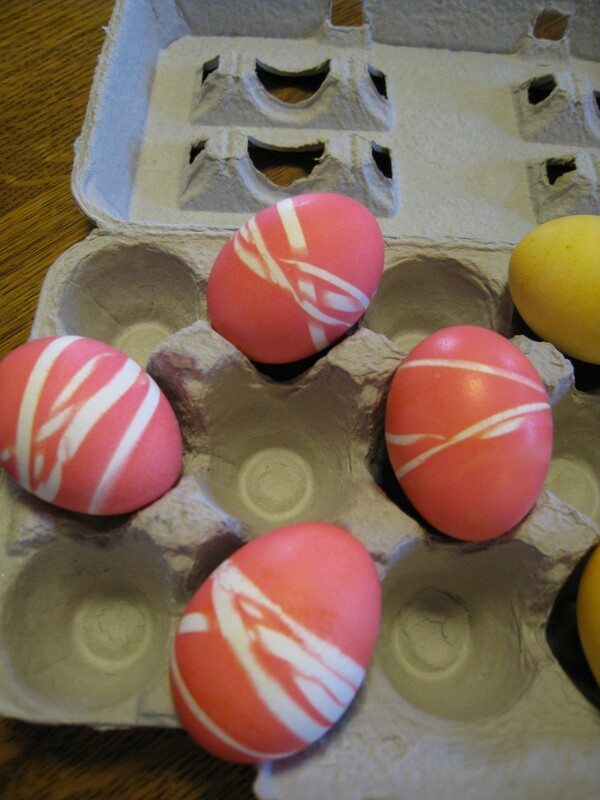 Experiment with various sized bands and twist them around the eggs in fun patterns. 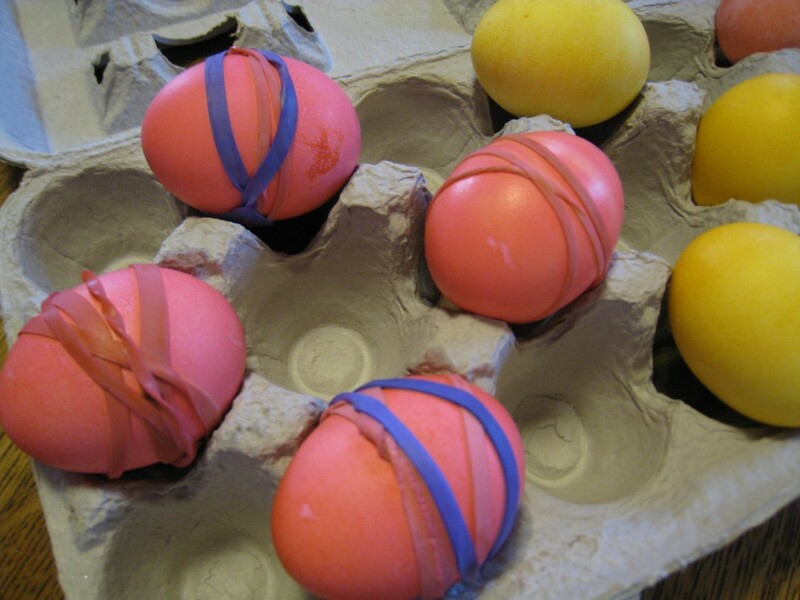 Reuse the egg cartons while the dye is drying. Remove bands after the dye has set. Try adding another layer of color by dipping them in a contrasting dye solution. What little girl wouldn’t be excited to find this special basket made just for her?